Travel Excellence gives you a list of some rivers that we have in the country for those who love adventure and extreme sports. 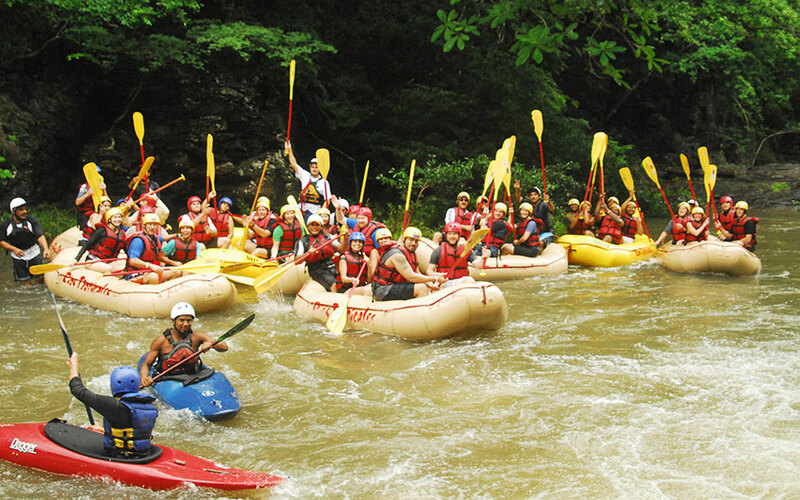 Costa Rica offers rafting tours all year round, on several rivers in the country, and we can help you to book them on your next family adventure vacations. 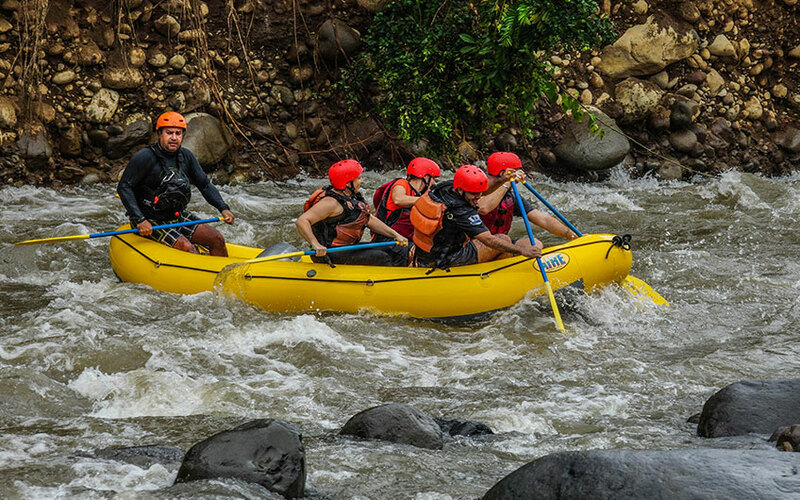 If you do not have experience in white water rafting and you want to try it, do not worry, Costa Rica has rivers of all levels to do this activity, from class I up to class V and we can assist you to book the right tour according to your experience. 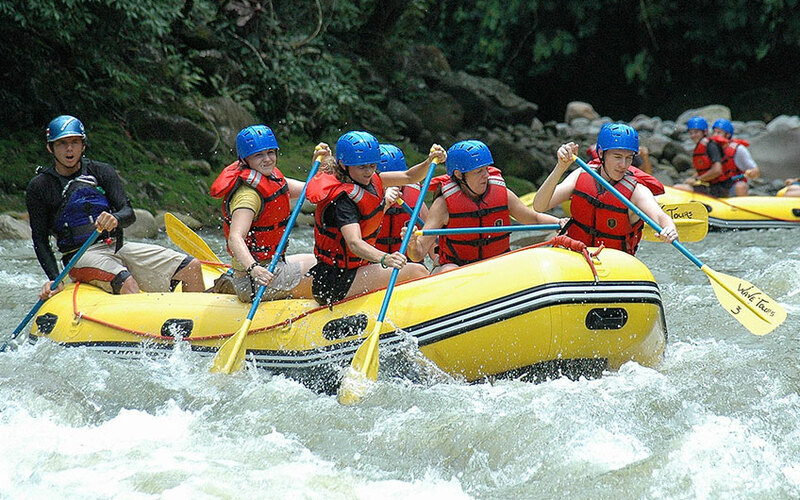 Costa Rica has experienced guides, strong safety policies and our rivers offer you an incomparable scenic beauty, and we can guarantee that you will enjoy riding our rivers. 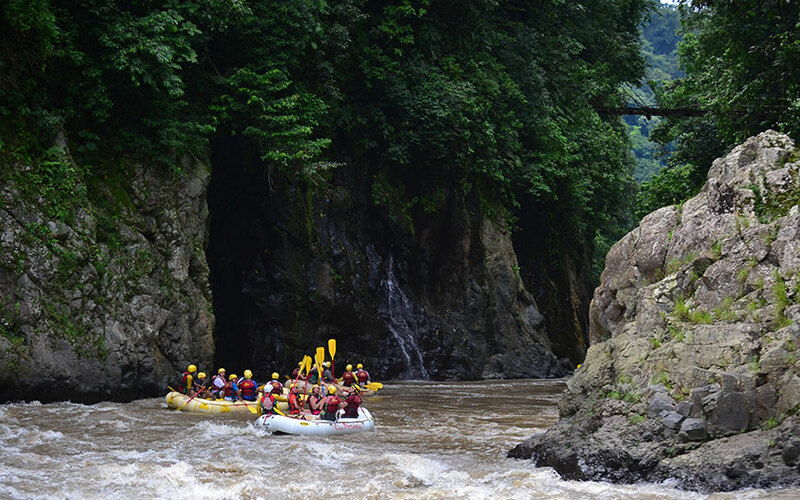 It has a length of 85 kilometers, and the water level is good for rafting all year because it collects waters from other rivers like the Toro River. Without a doubt the Sarapiquí River offers landscapes of singular beauty. 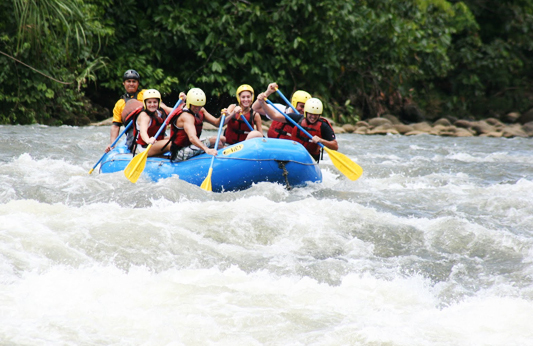 This river is suitable for beginners, so you can enjoy it on your family vacation in Costa Rica. This one is located in the beautiful Arenal area, which is one of the most visited attractions in Costa Rica. It offers the opportunity to experience, a very calm water, amazing landscapes, and you can create memories with your family. 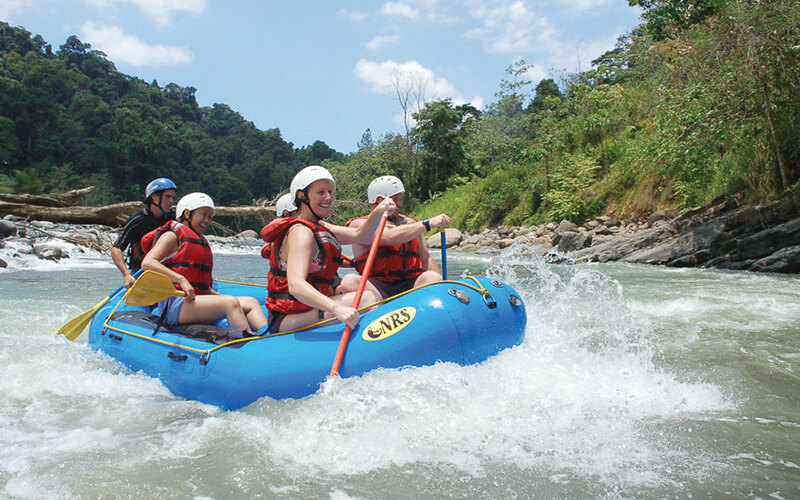 It allows children, as its rapids are II and III level, so a perfect one for your family holiday. It is also located in the Northern Region, offers rapids class III and IV which makes it more aggressive, however, it depends on the dam to run it or not, that is the reason why, we usually offer Sarapiquí river instead. It requires more physical effort, because it has interesting class IV rapids. This is a well-known river and a very popular one for whitewater rafters, Reventazón River offers rapids class III and IV and offers many emotions, even for an experienced person, but the river is gentle enough for anyone to paddle safely. 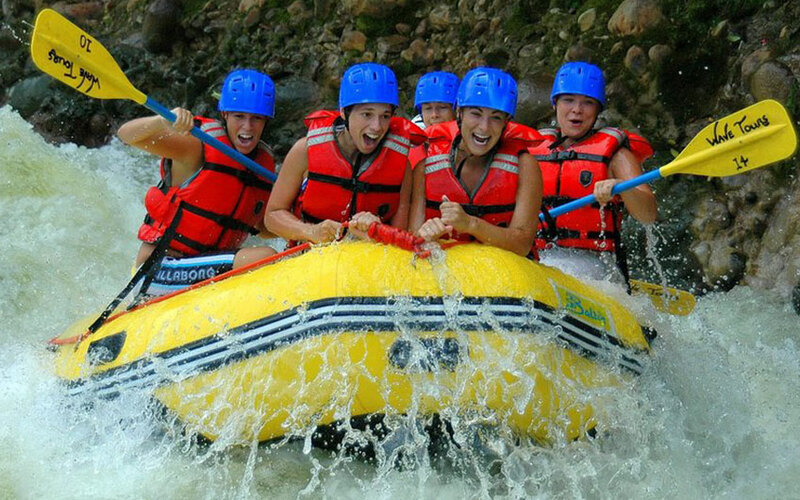 The beginning is easy, providing the opportunity of gaining confidence, then, the water level increases until you pass through some exciting and funny rapids like "Hueco El Gordo" and "Santo", you should try it on your family adventure holidays. This River rises from the highlands of Talamanca and flows down to the Atlantic Ocean. 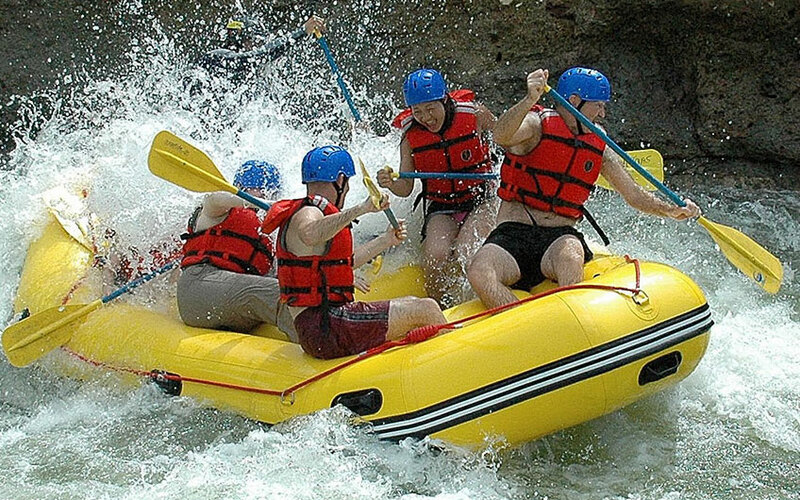 Considered one of the top rivers for white water rafting in the world. Pacuare River offers an unforgettable experience, not only for its rapids, but also for the exuberant flora and fauna and landscapes you will see during the trip. The rapids on this river are class III and IV so; we suggest it for people with previous experience in white water rafting. It is a perfect tour for your best family vacation in Costa Rica. 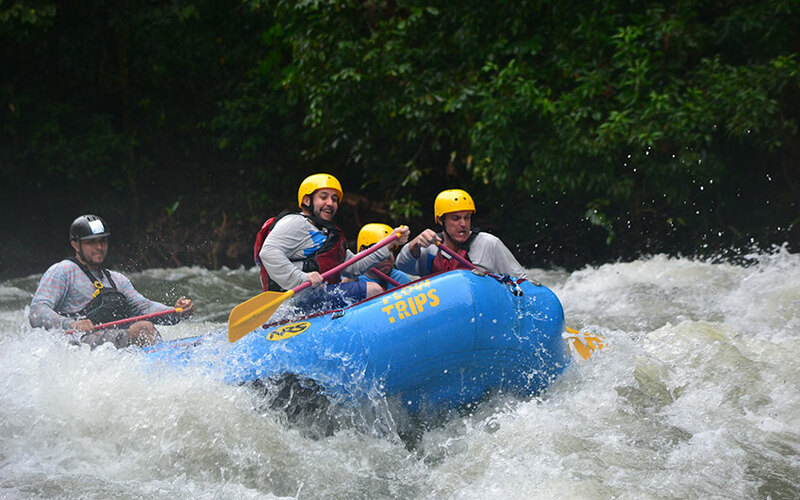 It is located in Turrialba area, is an option for those traveling with kids, it has rapids II and III and it fits to families with children as it is very soft. For travelers staying in Manuel Antonio Costa Rica, it is a good option. 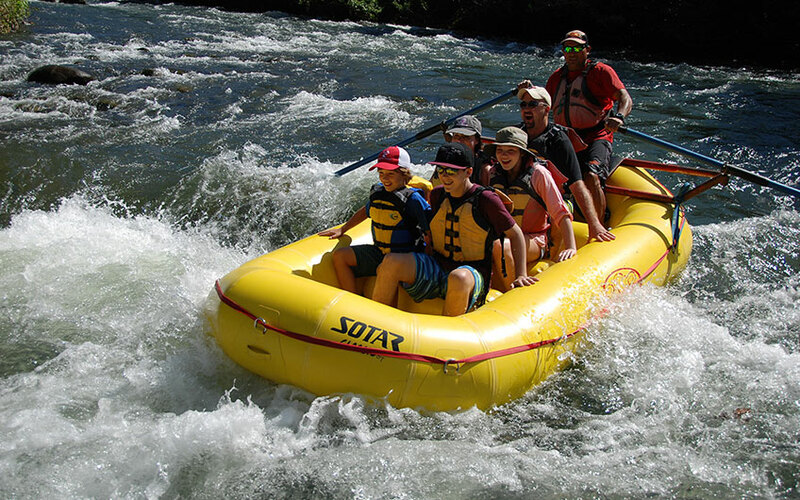 There are around 6 miles where you will find rapids class III and IV, however it is not as aggressive as others, so it allows families with children. The Corobici River is ideal for those travelers who prefer a quiet ride; this trip is ideal for relaxing; taking pictures and not worry about paddling strong. Enjoy the wonderful landscape around and wildlife is seen while cruising along the river, perfect activity for nature lovers. Is located in the North Pacific of Costa Rica, there are rapids that goes from II to IV, very nice landscapes and a great option to refresh while you are staying in the dry forest. Remember that as Guanacaste is drier than the rest of the country, you should choose water activities for your family trip to Costa Rica. As you saw, there are no limits, you can come and enjoy the Costa Rica tour that suits better to your Costa Rica vacation package, just contact us, and our expert designers will create an itinerary accordingly to your hotel’s desires and needs and the ideal activities to enjoy to make your travel even more unforgettable. Please leave us a comment about this article, if you liked it!